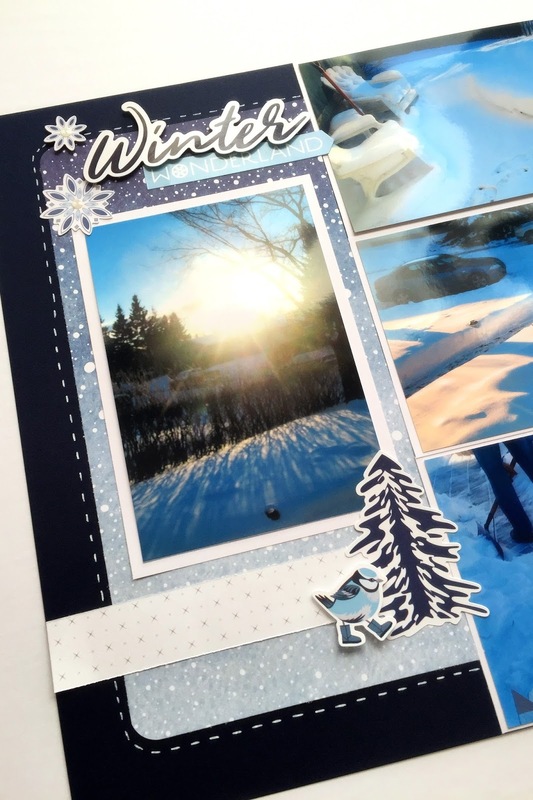 Welcome to December and the final 1-2-3 scrapbook sketch and layout of the year! Yes, I did it...I met my goal of creating and sharing twelve 1-2-3 designs with you this year! They weren't always right on time and a few months I wasn't sure I'd get it done, but I did...hooray! 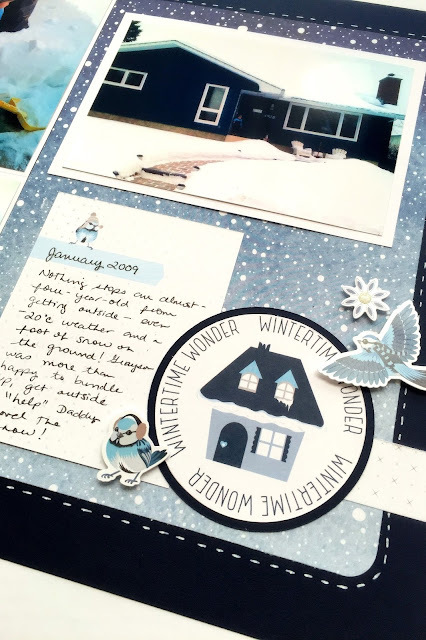 And I have to tell you I've been so thrilled and humbled by the response to these simple layouts...I have loved hearing from you, and seeing you use these sketches for your scrapbook pages! Thank you! To complete this last layout, I chose to use papers and stickers from the Glacier Collection by Creative Memories. 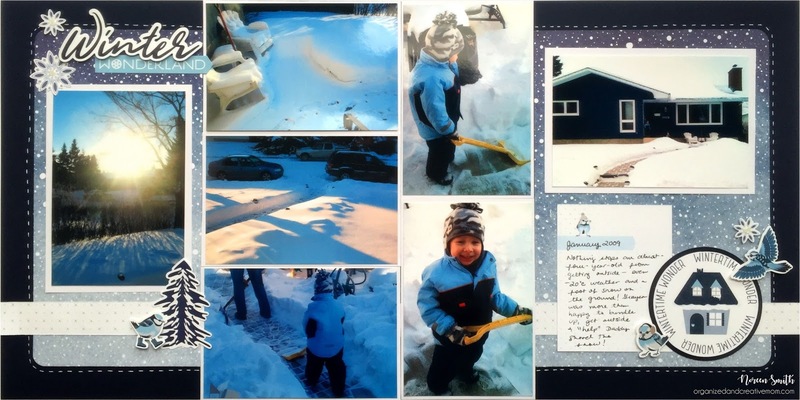 Living in Calgary, Alberta, Canada we get LOTS of snow and we sure enjoy playing outside in the winter, so its a wonderful collection to use with many of our family photos. The paper I chose from the Glacier pack has a gorgeous ombre snowfall pattern on one side and a gray and white criss-cross pattern on the other side and I'll be using some of the cutest little bird stickers along with it! Go get cozy for a few minutes and watch how easily this wintery layout comes together! That's it! The twelfth 1-2-3 layout in 2017! 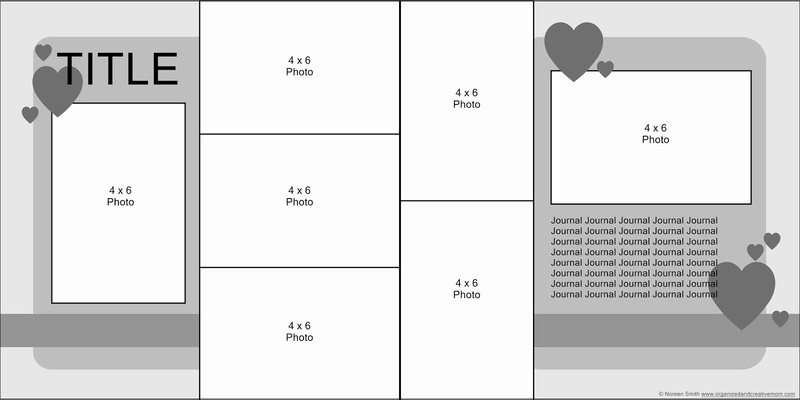 With 2018 right around the corner, I'm wondering if you like me to continue providing you with these easy layouts, or have you had enough? I did have a few requests and suggestions that I should compile an e-book of all the 1-2-3 layouts, and/or create new exclusive layouts for an e-book. What do you think? Would you like to see more? Would you be interested in an e-book? I'd really appreciate some feedback on this from you so I can make some decisions on how to move forward in 2018! In the meantime, the lovely Glacier Collection and other current products shown can be purchased on my CM website and don't forget to download your FREE copy of the sketch and cutting guide here so that you can refer to it as you create your own version of the layout. I always love seeing what you create with these sketches, so please feel free to share your layout on my Facebook Group page or leave a comment below! Oh, yes, please, Noreen, continue to give us more 1-2-3 layouts! They are extremely helpful when I’m in a stuck phase, and can’t think of anything creative to do. And I love your card ideas also! Both are much appreciated!!! Thanks ever so much. Oh, yes, please, Noreen, give us more 1-2-3 layout ideas! They are so helpful when I’m stuck with making progress on my albums, and I love your card ideas also. Please give us more!!! Thanks ever so much. It has been such a pleasure to peruse your blog at my leisure this past year and a half. I stumbled upon it by very happy accident, and have been hooked ever since. That’s me, lurking close to the end of every month, looking for my next ‘fix’ of 1-2-3 scrapping. I’m an old CM consultant – before the Ahni and Zoe stuff, and won’t give up on CM’s quality product. 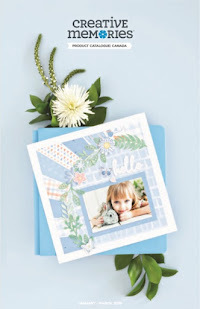 Your simple style has revolutionized the way I scrapbook. It used to take me much too long to complete a two-page spread, and half the time I wasn’t completely thrilled with the outcome. I’ve transferred your sketches to index cards I tuck in my tools caddy (yep, your idea!) to scrap on the couch whenever my life lets me have 15 minutes. 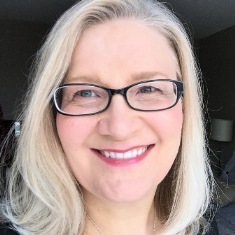 I’m an older MOB of a rambunctious four-year-old, and I work with young elementary students (Preschool to First). My vote, not that it matters, is for you to continue sharing your brilliant ideas with us, in a way that is doable for you and your family. Thank you so much for your inspiration, for the summer challenges, for making the most out of our paper packs, and for sneak peaks into using the newest papers and goodies from CM. 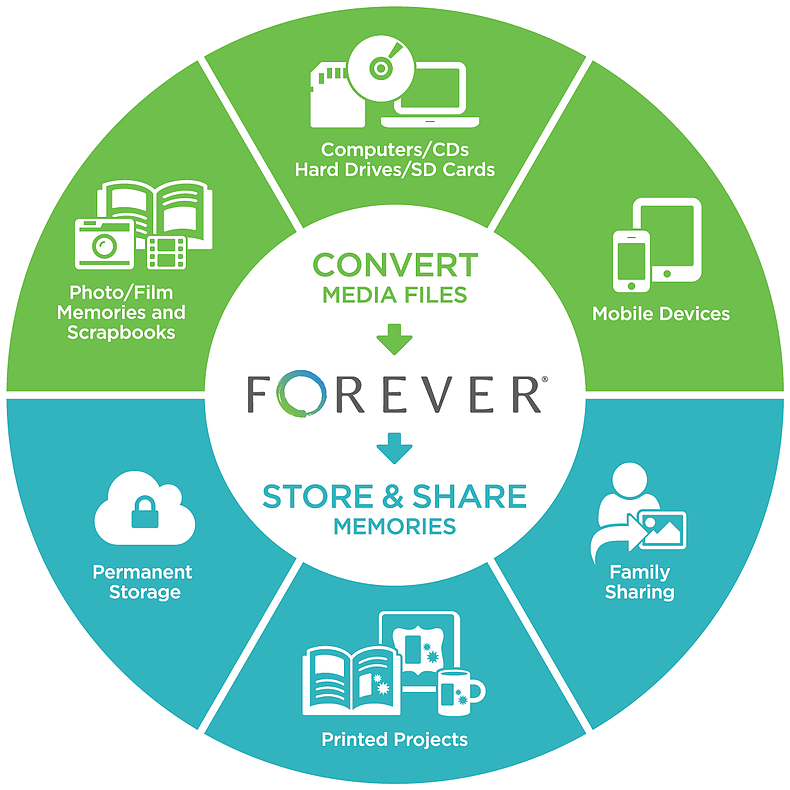 Thank you for sharing your life, your real-life struggles (techie issues) and your sweet family photos. I love-love this newest Glacier pack, will be using much of it for our usual snowy Vermont winters. Heartfelt blessings for the holidays and the New Year, whatever it may bring. I would love to have more 1-2-3 ideas or any ideas you come up with! I love your ideas and use them almost exclusively! I have the worst time designing pages & usually don't even like what I end up with on my own. You are so talented. Thanks for all your great ideas.